How to transfer your domain name? Transferring your domain name is a straightforward procedure. People do it for different reasons: some are not happy with their current domain register’s service, others were unpleasantly surprised by a price increase, and they decided to move to another. One year FREE – We offer you a one-year extension for free! You can enjoy the extra period at no additional cost. This means, if your domain registration is expiring on 26.09.2018, now the new period will be 26.09.2019. Risk-free transfer – If the process got interrupted, something happened that stopped you from transferring your domain, or you just quit, you will get your money back. You will not suffer any downtime during this time. Free DNS account – You can use all features of our Free DNS and easily upgrade to some of our Premium plans. Seamless transfer – Your domain name’s name servers are not altered anytime during the transfer process Hence your domain will not face ANY downtime during this process. What is Authoritative DNS server? 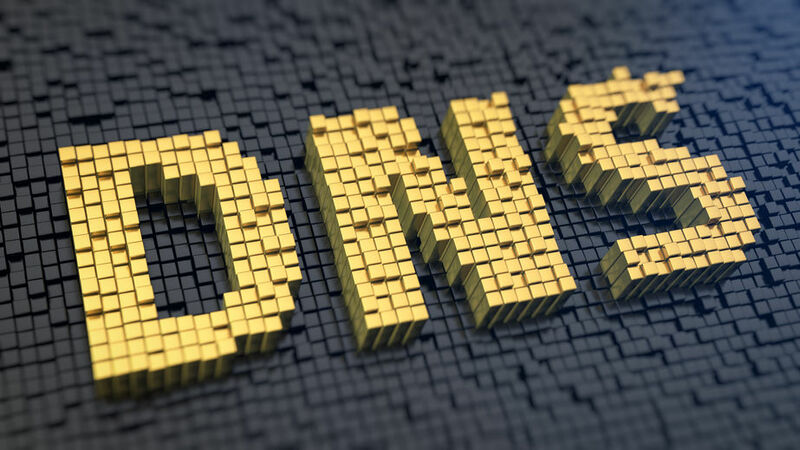 The authoritative DNS server is the final holder of the IP of the domain you are looking for. When you write a domain name in your browser, a DNS query is sent to your internet service provider (ISP). The ISP has a recursive server, which might have the needed information cached in its memory. But if the data is outdated, this recursive server need to find the IP elsewhere. It will try to find it in other recursive servers, but if it can’t, it needs to get the IP address from an authoritative DNS server. The recent Black Friday we again saw the news for record-breaking revenues and profits. Over the past few years, the web has gotten faster, according to Google, 53% of users will abandon a site if it doesn’t load within three seconds. By this, you can guess that for a shopping site, the speed of the website reflects its revenue. So, we want to see whether e-commerce sites got faster as well? The DDoS attacks are also increasing. According to Kaspersky Lab 33% of organizations experienced a DDoS attack in 2017, compared to 17% in 2016. So we also want to know if the top shopping websites are well prepared for future attacks. 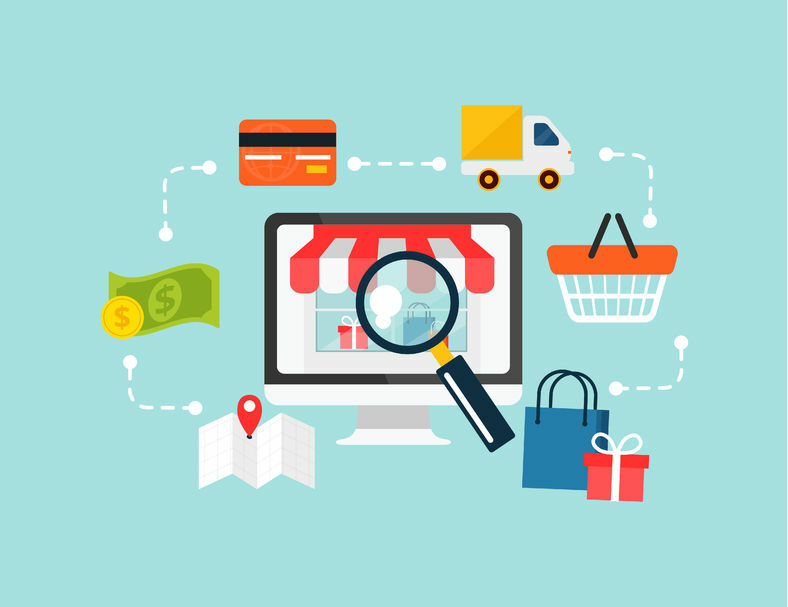 In this article, we will check with our DNS tool all of the top 50 E-Commerce websites. We will see if their speed and DDoS protection is fine or they will need to improve. Based on our research we will make recommendations how these websites can improve.